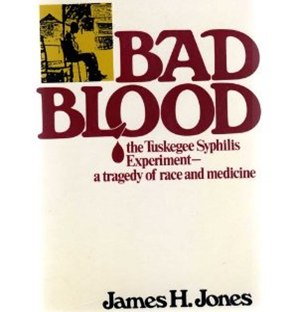 CBHS Visiting Scholar, James H. Jones, PhD, author of Bad Blood: The Tuskegee Syphilis Experiment, offered several lectures and events on both the Reynolda and Bowman Gray campuses of Wake Forest and in the Winston-Salem community. For a list of events that featured Dr. Jones during the week of Nov. 7-11 , see Visiting Scholar Dr. James Jones Events. For local press coverage, see the article in the Winston-Salem Chronicle.